Jen is our mentor, advisor, and listener extraordinaire. She builds relationships and gets things done – in a nutshell. 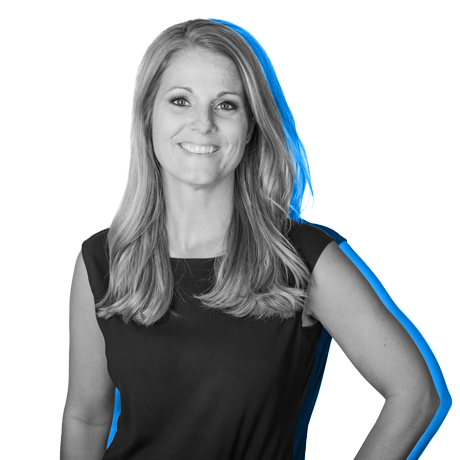 She sees the big picture of marketing and focuses on how our team can accomplish great big things on behalf of our clients. Jen gets better by being fearless, failing, and getting back up. She’s both resilient and gritty. She’s the queen of asking, “What does that even mean?” as a way to foster critical thinking and focus on the real purpose of anything our team does. Jen’s favorite role is being a mother and she loves taking her kids on new adventures. She’s also a big fan of her fur baby and decompressing in her outdoor hot tub.